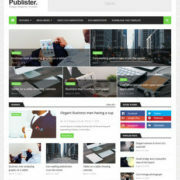 Publico Magazine Blogger Template is a news magazine blogger template made for personal and commercial news media portal. 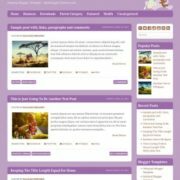 This is a beautifully coded and optimized template with robust layout that allows you to create professional blog with less effort. 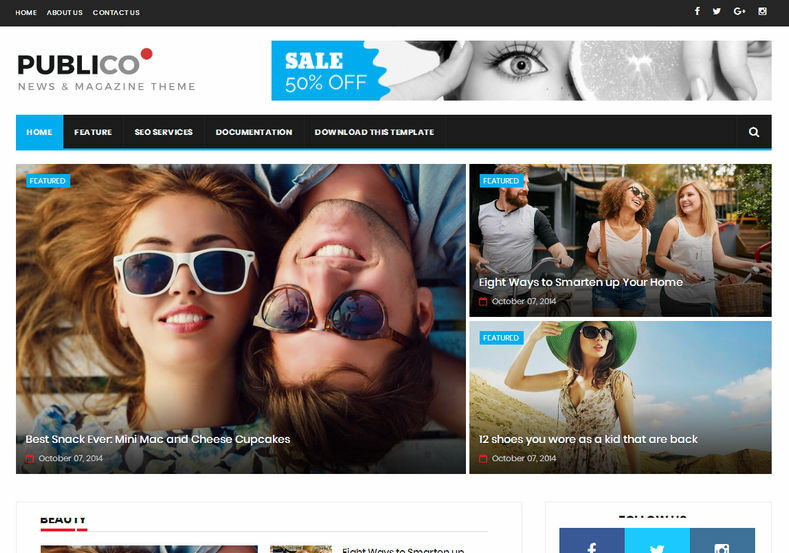 Made with latest and updated trends it is a highly seo optimized and 100% responsive template which can adopt any screen size or device. This template is excellent for a news, newspaper, magazine or publishing site. 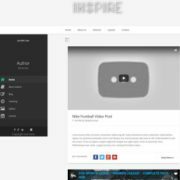 It uses the best clean SEO practices, and on top of that, it’s fast, simple, and easy to use. 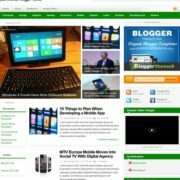 In addition, it supports responsive Google Ads and AdSense. 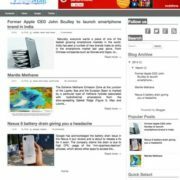 It is fully responsive, retina ready and has many powerful features. It comes in blue, red and black color combination with white background which can be changed through blog settings. 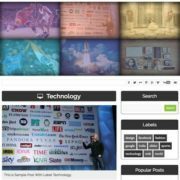 Publico is packed with everything you need to set up a news or review blog, its modern professional design, easy to maintenance and impeccable polish in every detail with robust design. 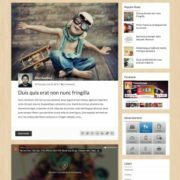 Seo Ready, Ads Ready, Responsive, Adapted From WordPress, Fast Loading, Browser Compatibility, White, 1 Right Sidebar, 3 Columns Footer, Technology, News, Social Bookmark Ready, Slideshow, 2 Columns, Drop Down Menu, Post Thumbnails, Page Navigation Menu, Fashion, Personal Pages, Magazine, Breadcrumb Navigation Ready, Elegant, Clean.